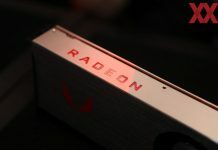 According to a Videocardz report, the AMD Radeon Vega Frontier Edition has appeared on a Compubench database with 64 compute units enabled and a modest clock speed of 1600 MHz. 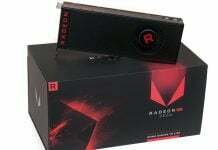 The RX Vega FE has already been showcased by team RED, but now, with these traces coming aboard, it is quite evident that the card has reached the final stages of development. Though this specific ‘leak’ is legit, it is important to note that Compubench is not the best determinant of relative performance. It is prone to a bunch of driver compatibility glitches and could produce unreliable scores, without raising an iota of suspicion. 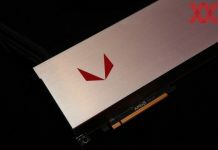 Here, the scores of Vega Frontier Edition are lower than that of R9 Fury X graphics card, but one thing’s pretty much confirmed – the card will be clocked at 1600MHz. 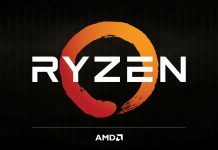 At this speed, it could easily deliver 13.1 teraflops of peak performance, that too, without drawing too much of power. 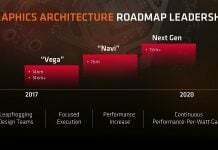 AMD is manufacturing RX Vega on the 14nm FinFET node, which basically means, we’re looking at GlobalFoundries based chips. It is said to come with 16 gigabytes of HBM memory, with 2048-bit bus width. We still don’t know the exact type of this memory, but word goes around it should be HBM2. The memory part of this leak tells a whole another story. The Compubench software seems to have detected the card with 4GB of memory, which is either an error or an indicator of a lower-end variant. 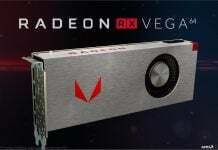 Considering the specs and performance, it could easily be a lower-end variant of RX Vega, but due to the unreliability of Compubench scores, there’s no telling whether it’s a mistake or a lower specced variant. To recall, the previously spotted 687F:C1 Vega prototype was also benchmarked using the same suite. 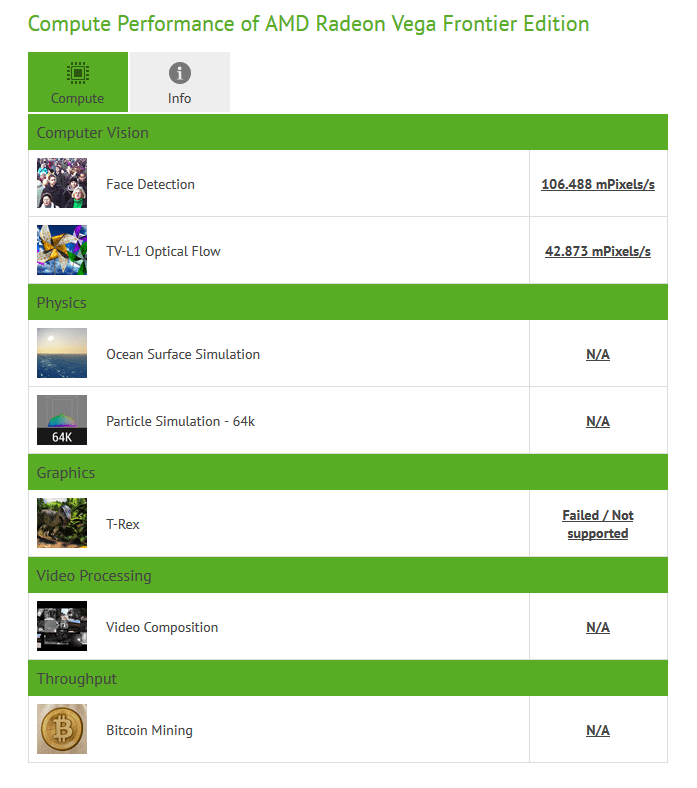 Despite running at a lower 1200MHz, it delivered more realistic results. In fact, it even went on to rock the TimeSpy benchmarks along with Ryzen 7 1800X and 1700X processors. That said, if this is the ideal performance of a modestly clocked variant, the one clocked higher, say at 1600MHz, should theoretically have more (33%) power on offer. As evident, the moderately clocked 687F:C1 variant obliterates the apparently higher-clocked RX Vega Frontier Edition in all departments. Therefore, it’s a no-brainer that we’re looking at a massive a miss-read by Compubench owing to some driver issue. 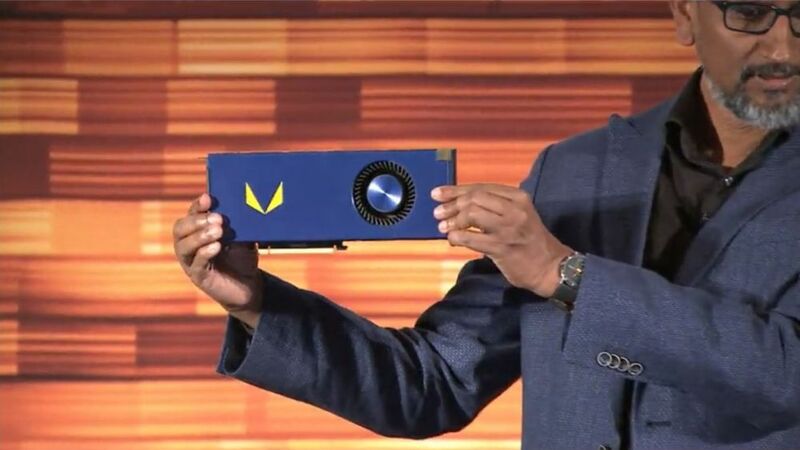 In a nutshell, we cannot trust this leak as a major performance indicator for AMD Radeon Vega Frontier Edition, but it gives a pretty neat of what we can expect. The car is in the final stages of development, and chances are, we’ll be seeing more of it in days to come.